Home › North Carolina › Clayton › Concrete Contractors Near Me in Clayton › East Coast Concrete Systems, LLC. 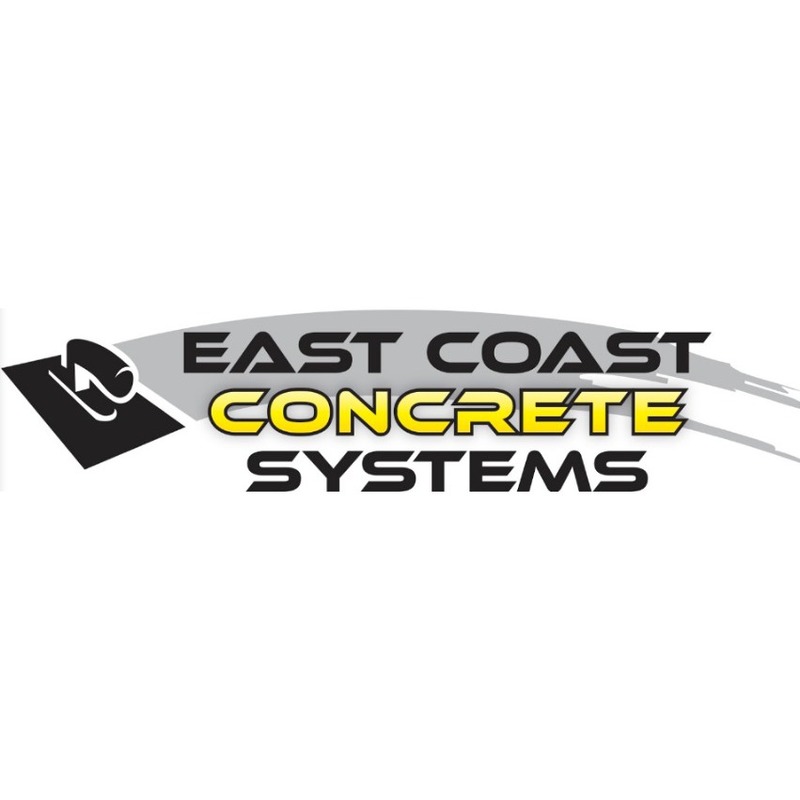 About East Coast Concrete Systems, LLC. We know our customers want flooring that is unique, beautiful, durable and easy to clean. Our flooring products are the solution to other flooring options. It is a fact that tile cracks, grout lines stain and wood scratches easily! Through our specialized products we create and or restore concrete surfaces interior or exterior. We use Elite Crete products. Our specialty concrete flooring and resinous floor coating products provide durable and unique coatings. Give to East Coast Concrete Systems, LLC.